Jonathan Nimerfroh is the founder of Runaway Bride Nantucket, a boutique wedding photography studio specializing in the documentation of weddings on Nantucket and destinations worldwide. Jonathan is the recipient of the prestigious WeddingWire Bride’s Choice Award and has been awarded this title for the past 6 consecutive years. 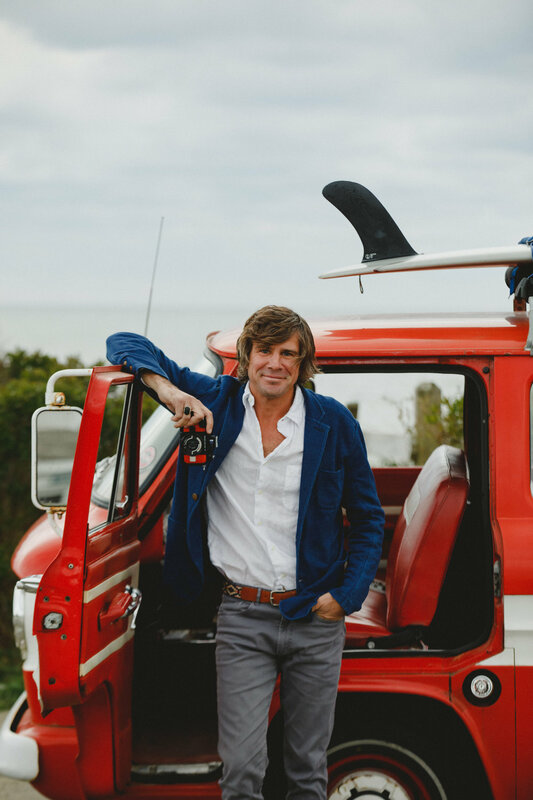 Jonathan lives on Nantucket and when not shooting weddings, he loves to travel, surf and volunteer within the Nantucket Community.